Two of the UK’s largest freight operators, DB Cargo UK and Maritime Transport Ltd. have announced to combine their expertise with the launch of a new division: Maritime Intermodal. This will result in four dedicated services out of Felixstowe and Southampton. 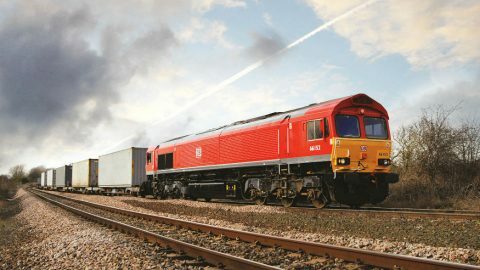 DB Cargo UK is currently Rail Freight Operator of the Year, while Maritime is Road Haulier of the Year.The long-term agreement will enable each organisation to operate to its strengths, driving up service and efficiency which will result in increased intermodal capacity and growth in railfreight, they explained in a joint statement. DB Cargo UK will be contracted to run Maritime Intermodal’s rail operations out of Felixstowe and Southampton. 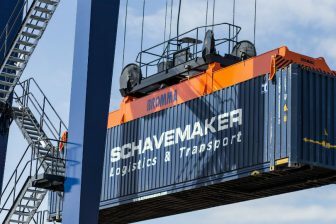 Meanwhile, Maritime Intermodal will take responsibility for DB Cargo UK’s existing intermodal customers on its Felixstowe and Southampton services. 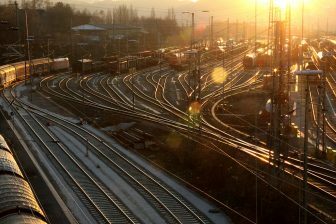 The new division will also take on responsibility for DB Cargo UK’s terminals in Trafford Park, Manchester and Wakefield in West Yorkshire, thus strengthening the road haulier’s national network of strategic hubs. 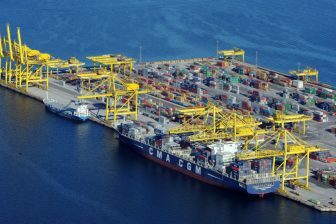 It said to be committed to significant investment in both equipment and groundworks at the two sites, improving terminal turnaround times whilst also increasing container storage capacities. The terminals will remain open-access to both intermodal and non-intermodal services. Maritime Intermodal will retain existing services and seek additional services from all UK ports with all freight operating companies with the intention of increasing its intermodal offering. Meanwhile, DB Cargo UK will retain and grow its remaining intermodal business including key flows to and from Scotland. John Williams, Executive Chairman of Maritime Group, said: “We are delighted to announce the launch of Maritime Intermodal, a new division of our business created with the intention of offering increased resource to our customers in an increasingly difficult marketplace.